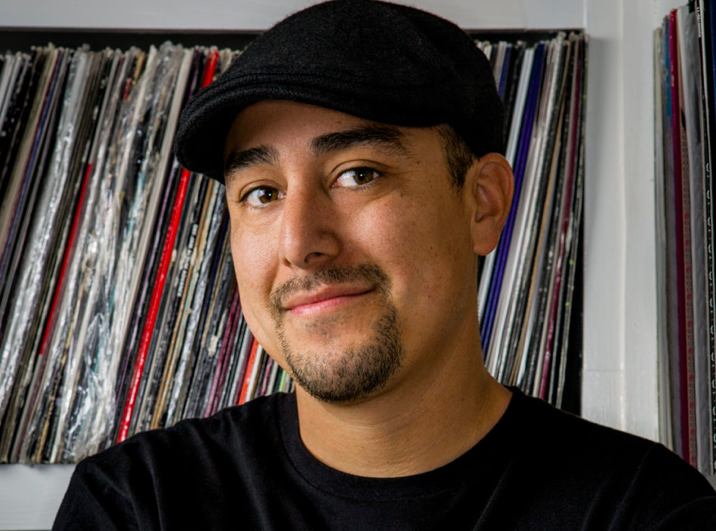 We worked with Denver’s best DJ and hip-hop spin master DJ Chonz to expand his business operations beyond the airwaves to professional services, promoting his thought leadership, philanthropic efforts and musical expertise in the hip-hop and R&B genre. (Photo by Jon Rose Photography) Read More. 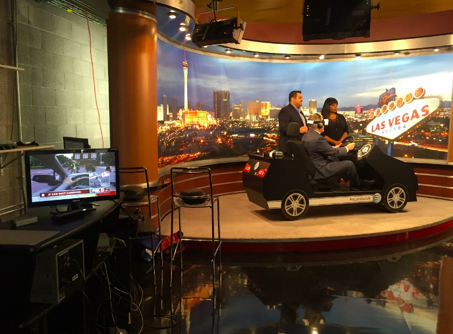 Aguilar PR continually delivers public relations services to AT&T to position this brand as an integrated communications and entertainment provider, leading innovation and technology across the West and around the world. We deliver creative solutions to continually amplify the positive reputation of AT&T in the media, local communities and key stakeholders. We implement reliable, strategic media relations, community relations, public affairs and grassroots support to help them tell their story. Read More. 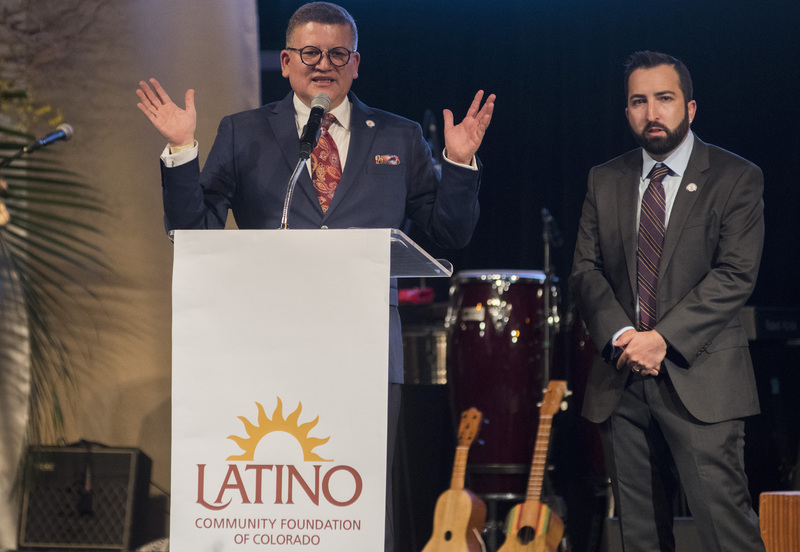 The mission of the LCFC seeks to engage Latinos and others to be leaders and philanthropic investors to develop strong and vibrant Latino communities in Colorado. 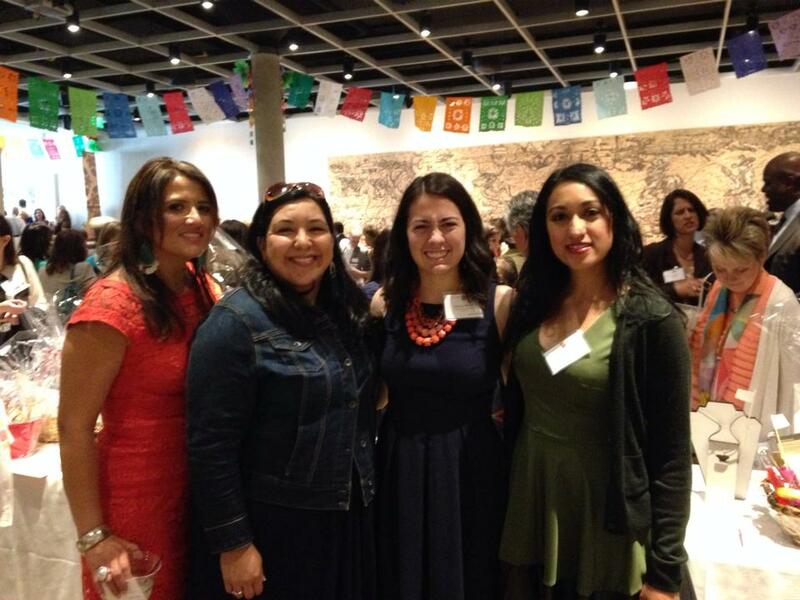 We wanted to help spread the word about this fantastic organization by creating messaging and creative direction for the launch of the “Generations of Giving” campaign, created to empower Latinos to build stronger communities by becoming more engaged in philanthropy, while strengthening the legacy they leave for future generations. Read More. 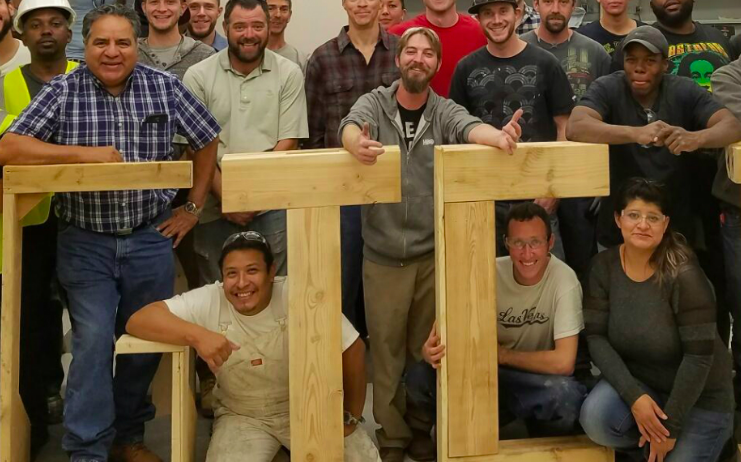 We coordinated a press event to launch a new jobs program for the Associated General Contractors of Colorado as they spread the word to Colorado residents on available training and workforce opportunities and media materials. 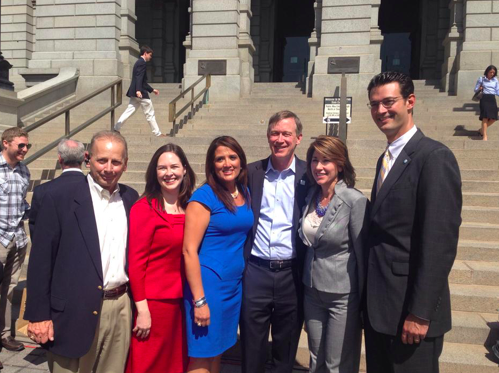 We implemented the launch of the Associated General Contractors of Colorado (AGC) announcement with Lt. Governor Donna Lynne to launch “Construction Careers Now,” a one-month long construction career orientation opportunity provided at the Emily Griffith Technical College campus in Denver that will help unemployed and underemployed individuals access the many open positions in the construction industry. Read More. We created a public relations plan focused on gaining Denver-Metro recognition and hyper-local community alliances with local organizations to launch the Les Schwab Tires brand, such as a sponsorship with Denver Nuggets Coach Georg Karl and the Denver Nuggets. Read More.